PRS is starting off 2019 with a bang by with some hot takes on some of your favorite guitars. Enjoy the increased resonance and distinct tone of a semi-hollowbody in models like the CE 24, Custom 22, and Singlecut. The affordable and popular SE Custom 24 also gets a stunning makeover with new topwoods like the gorgeous ziricote. 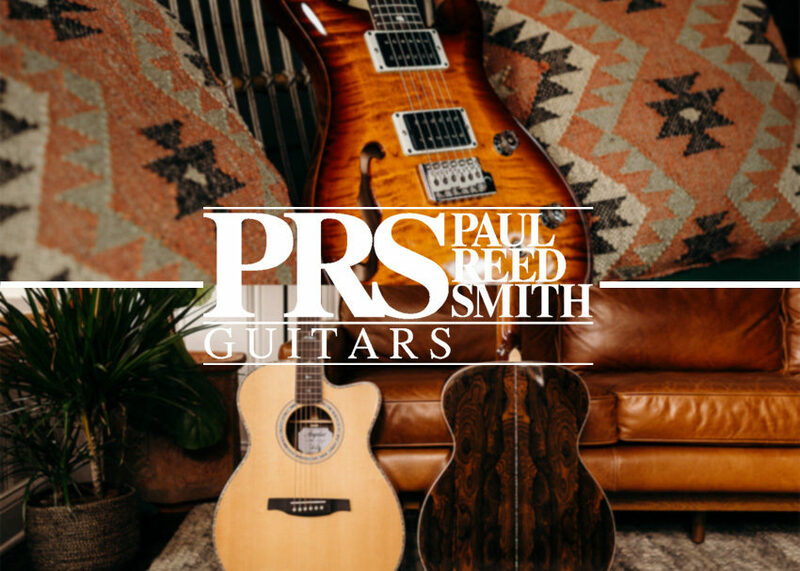 PRS SE acoustics also get a upgrades like ziricote back and sides on some models, as well as burst options for the 40 and 50 series.